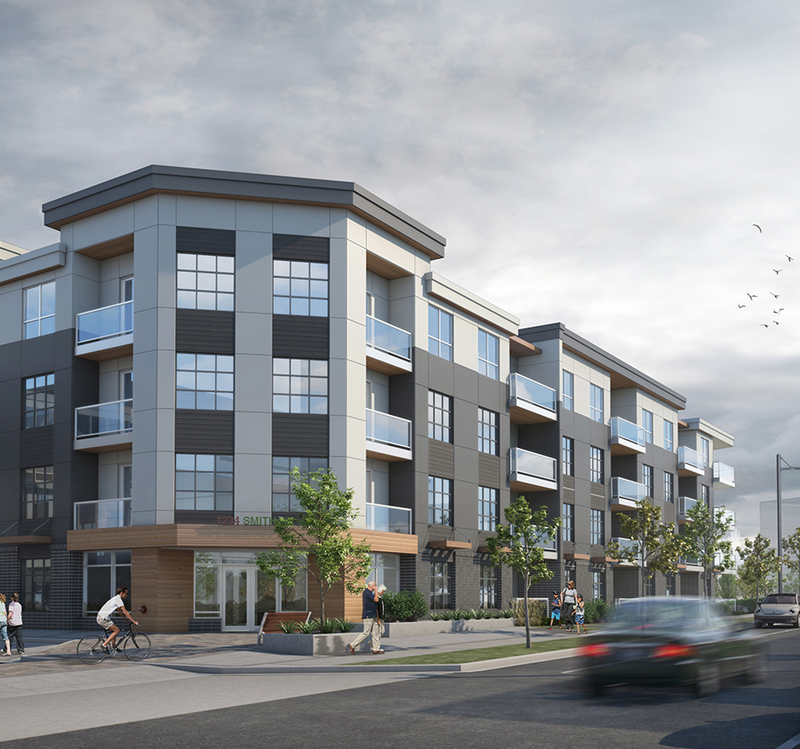 Maple offers independent living for the social, active and healthy senior residents of Calgary. The one and two bedroom floor plan options are complete with full kitchens, and private outdoor patio space. 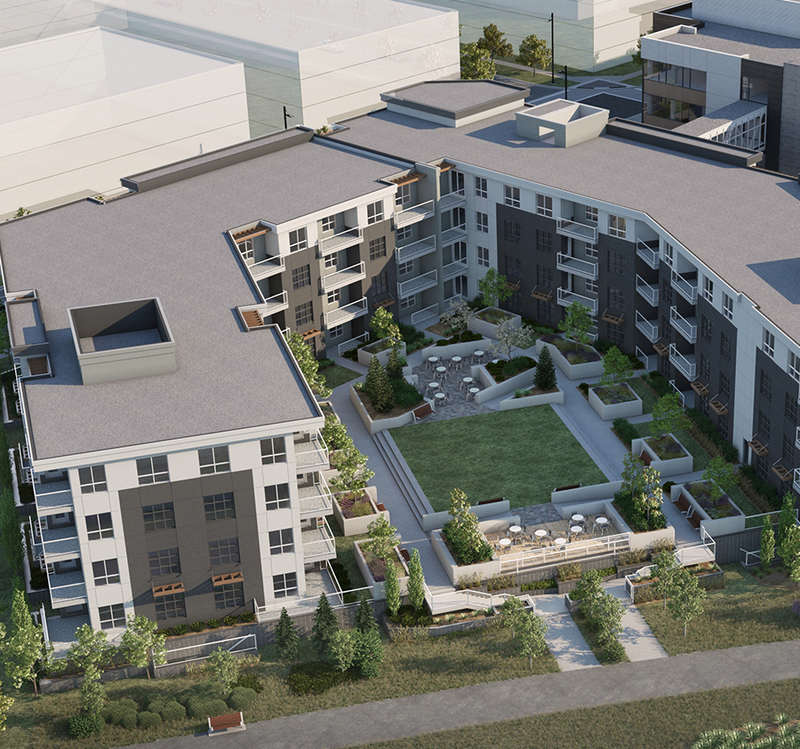 The pristine accommodations add another level of diverse housing opportunities at the new University District, and will offer amenities in partnership with the Brenda Strafford Foundation’s Cambridge Manor. Maple offers a total of eleven different floor plans, you’re sure to find a plan that suits your lifestyle. Options include one bedroom, one bathroom and two bedroom, two bathroom layouts with private balconies and various kitchen and living room arrangements.